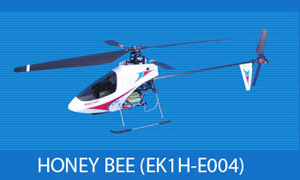 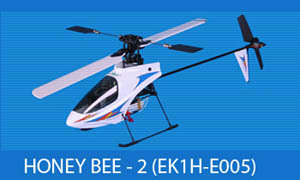 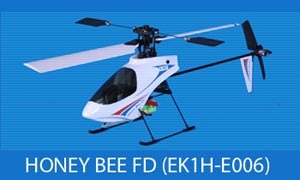 ESKY Radio Control Helicopters At : Electric scooters motorized bicycles .com is a wholesaler and reseller of of high quality electric products including rc electric helicopters and electric mobility scooters. 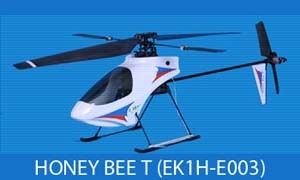 Latest Technology, Greatest Flying Capabilities! 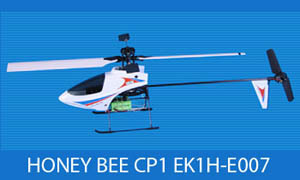 Learn To Fly On This Helicopter!